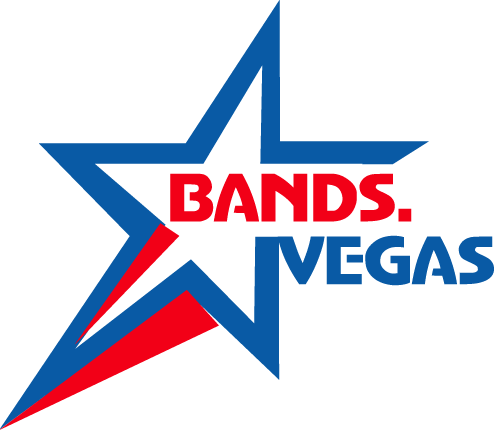 Las Vegas Based Classic Rock Act with a Soulful Southern and Country Twist. Rebel Soul was formed by lead singer and front man Joey Grillo. 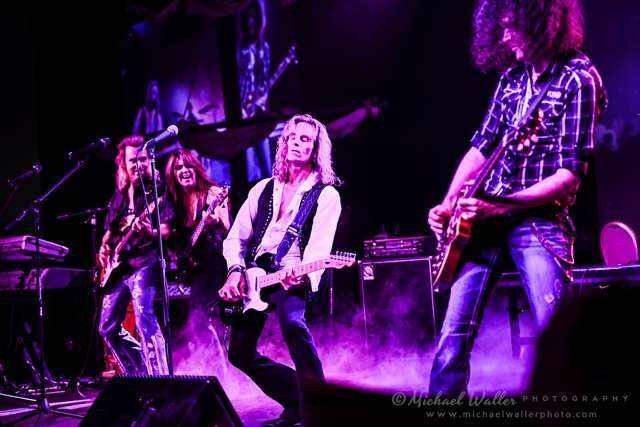 Performing hand crafted originals and hit songs, with a wide range of styles, Rebel Soul is a high-energy band with great stage presence that engages with audiences and creates great crowd participation. Powerhouse line-up includes: Guitarist Steve Burchell (formerly working with Bobby Kimbell of Toto), Drummer Chris Bishop from Vegas show Herstory and Keyboardist Fred Bensi of Missing Persons. Sean Koos (formerly of Joan Jett). With an all-star line up, the band’s musical execution is second to none.